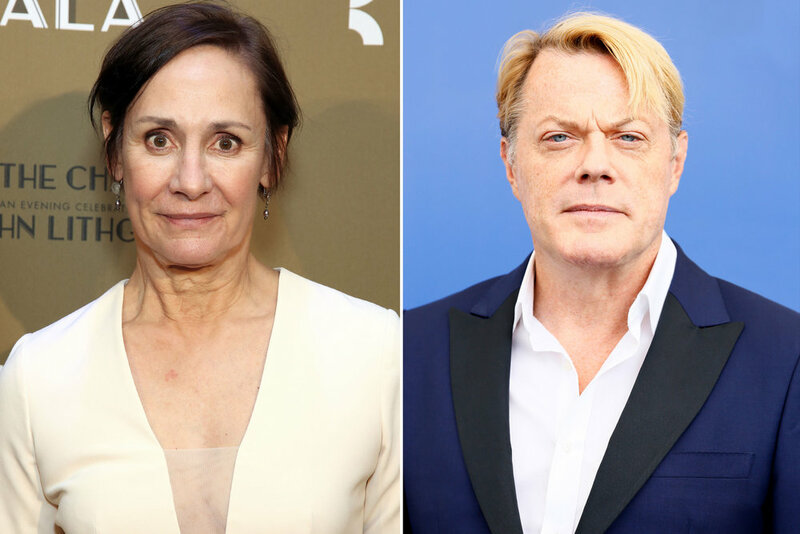 Tony Award winner Laurie Metcalf will be joined by Emmy Award winner Eddie Izzard in a new staging of Edward Albee's classic drama WHO'S AFRAID OF VIRGINIA WOOLF? according to an official announcement this week. Joining Metcalf and Izzard in the Joe Mantello-directed production will be stage regulars Russell Tovey and Patsy Ferran. The revival is scheduled to play a limited engagement beginning March 2, 2020, with an opening night set for April 9, 2020 at a theater to be announced. The original Broadway production of WHO'S AFRAID OF VIRGINIA WOOLF was staged in 1962 starring Uta Hagen and Arthur Hill. Subsequently, the drama was adapted into an Academy Award-winning feature film headlined by Elizabeth Taylor and Richard Burton. The oft-revived piece has enjoyed numerous revivals on Broadway including a 1976 production led by Colleen Dewhurst and Ben Gazzara, a 2005 revival starring Kathleen Turner and Bill Irwin and a 2012 mounting featuring Amy Morton and Tracy Letts.